Description: The Arduino Yun is a great WiFi development board that combines the power of Linux with the ease of Arduino, why would you not want to keep your board safe and sound inside this black opaque plastic enclosure? These cases protect your Arduino Yun from things like rogue wires that might short it out while still allowing full access to the board! Simply snap the Yun into the bottom half of the enclosure, then snap the two sides together. 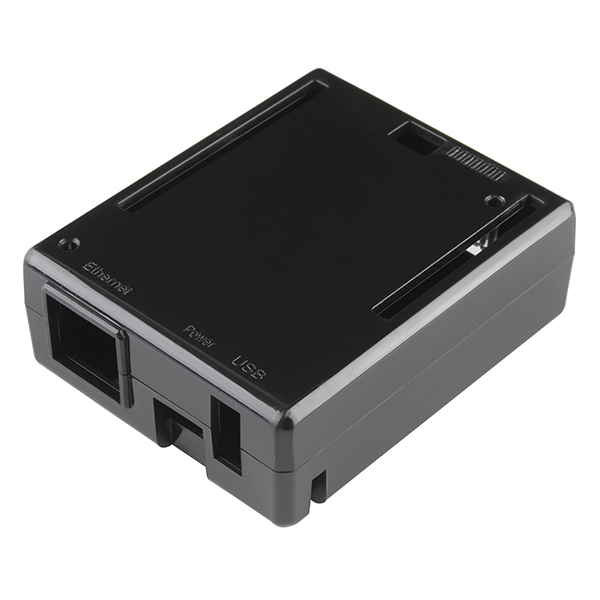 As you may have noticed, these Arduino enclosures are actually an opaque black color. The enclosures are perfect for blending your Yun into a black surface, giving your project a sleeker look. 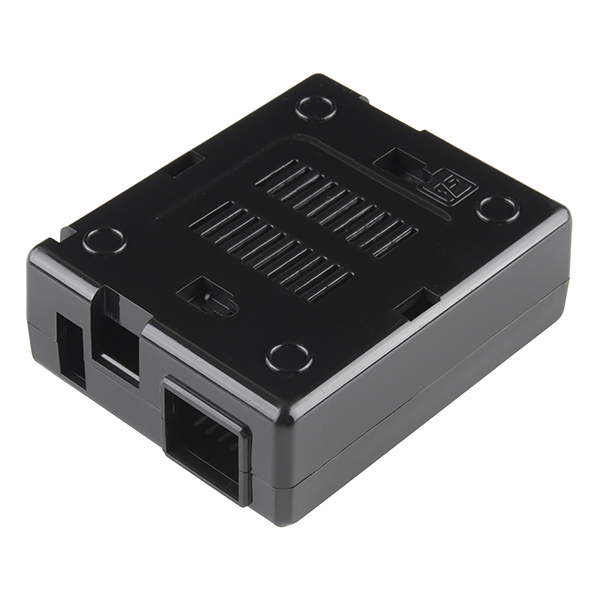 The enclosure provides slots to access each header, USB ports, ethernet jack, reset buttons, U.FL connector, the ICSP connector, as well as feet and vents to ensure the board gets proper cooling and slide-in wall mounting slots. All of the status LEDs on the Yun are visible through the case thanks to light pipes embedded in the design. 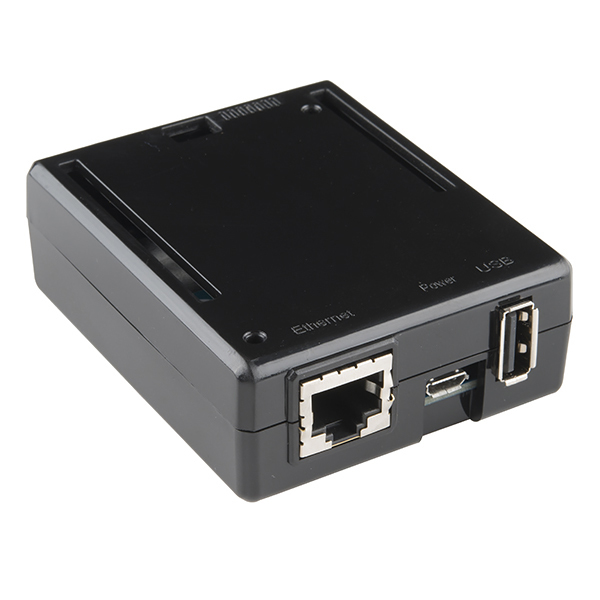 This is a really durable case that will do a great job protecting your Arduino Yun!